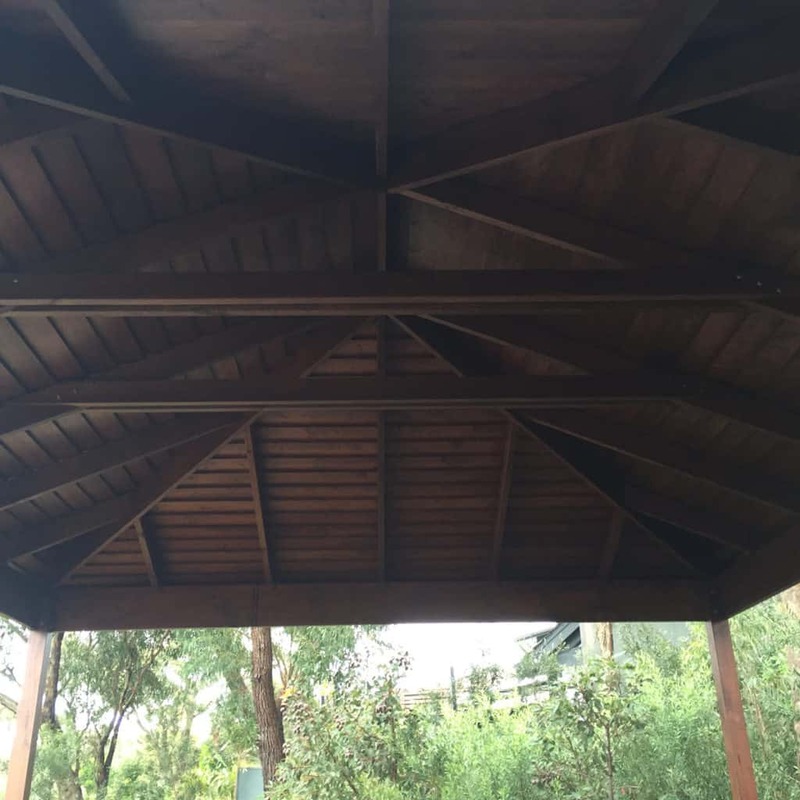 Being licensed Carpenters with over 25 years’ experience, we have built thousands of timber projects, but our specialty is “Roof Carpentry”. 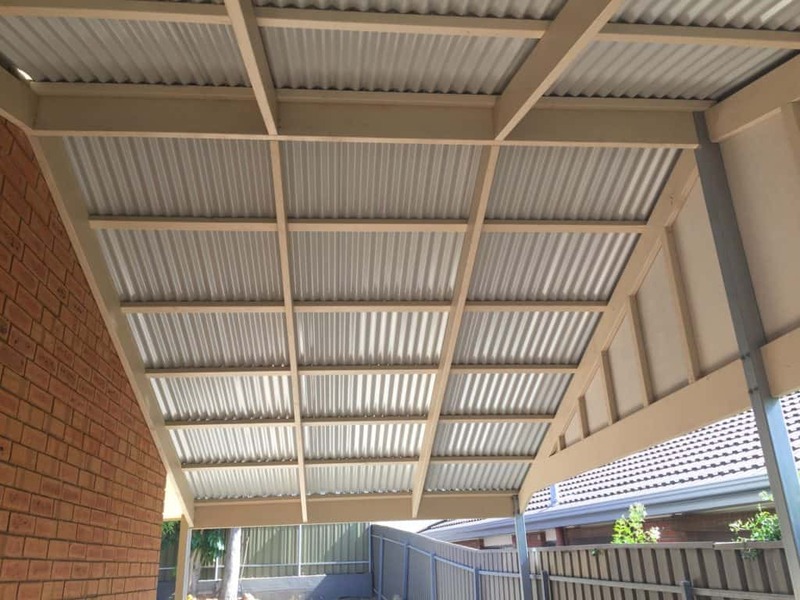 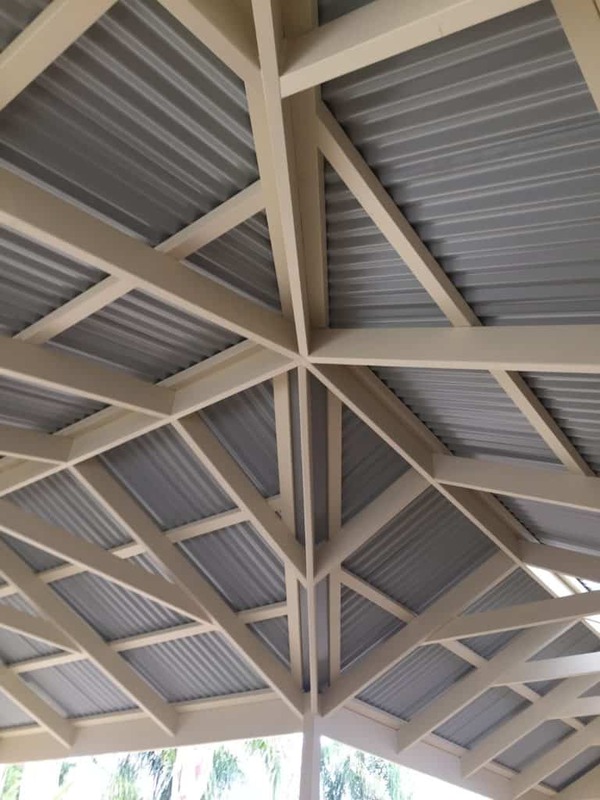 To cover the framework a vast range of colours in suntuff or laserlite polycarbonate can be used as well as colourbond roofing iron and shade cloth. 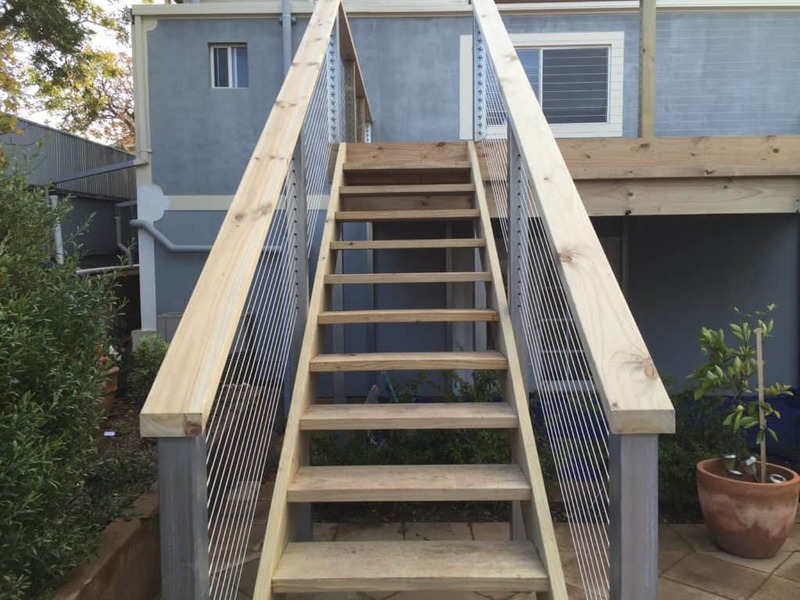 Many different types of balustrades and freezes are available. 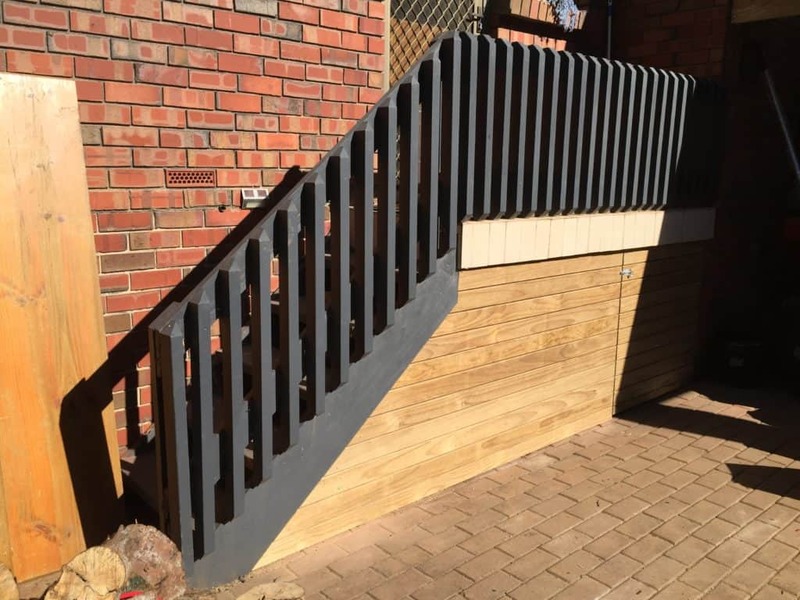 These include hardilattice, solid hardiflex, 70 x 19 or 42 x 35 timber. 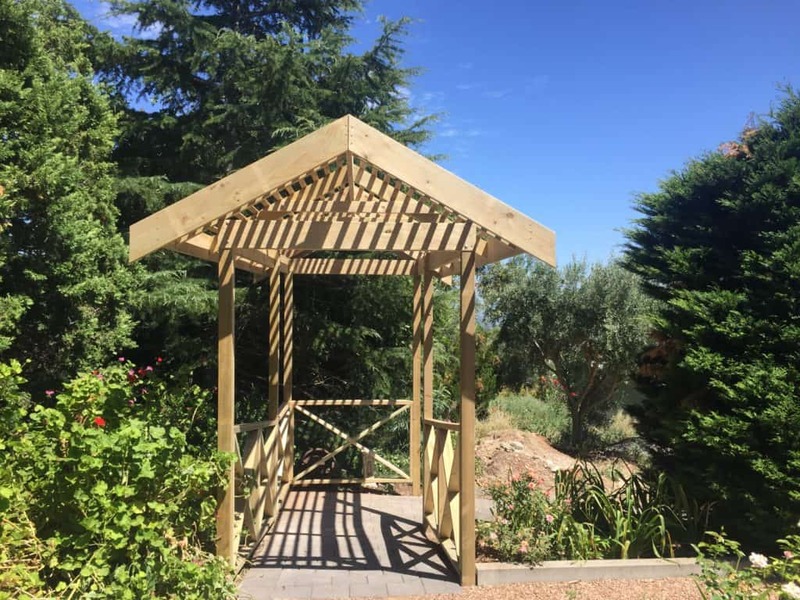 These are all framed and made into panels, then screwed to the pergola for easy removal in case any maintenance is required. 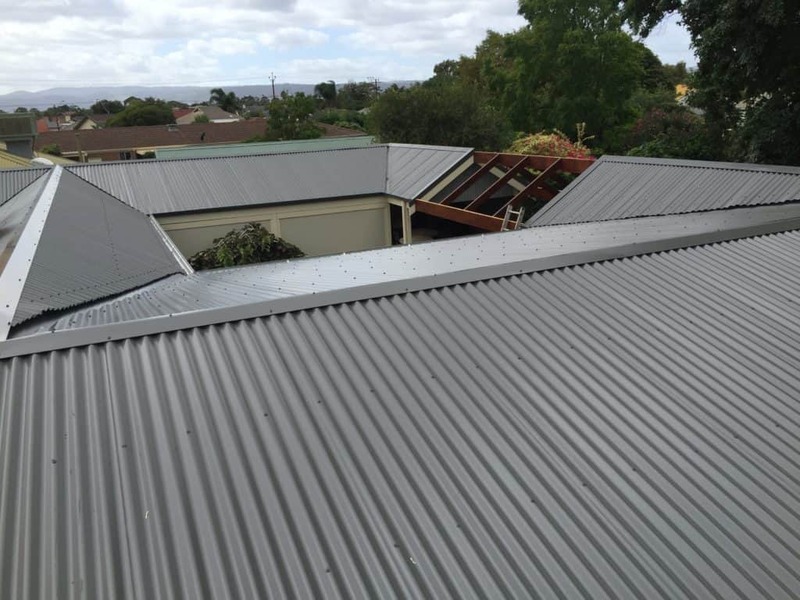 We use Bluescope colourbond steel for all our gutters, flashings and roofing iron. 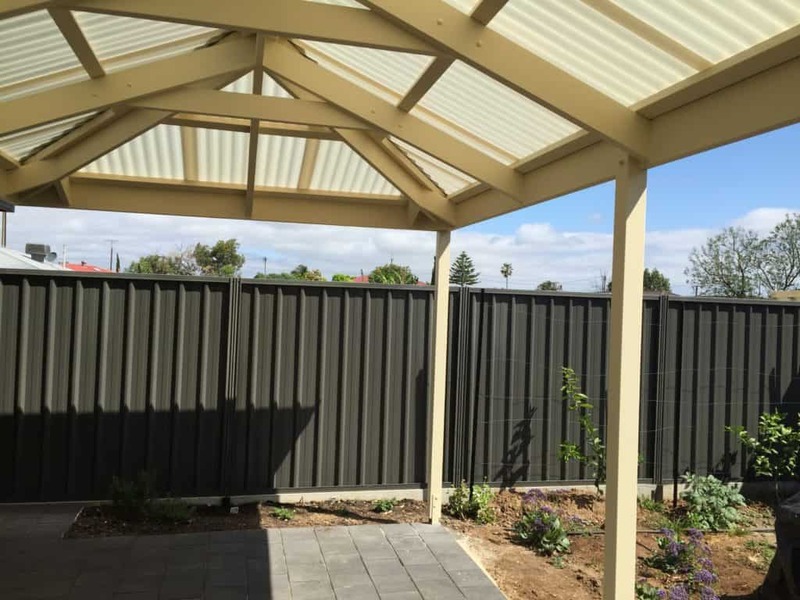 It comes in various colours and types to suit your home. 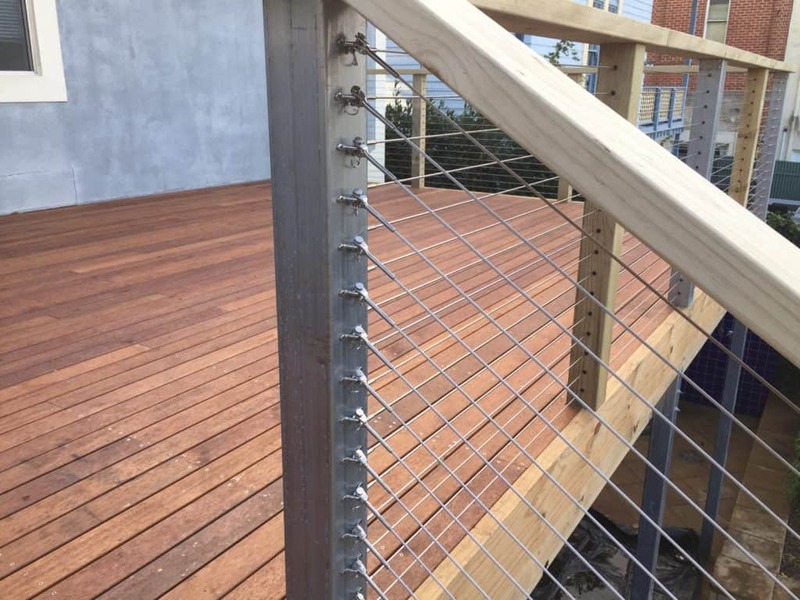 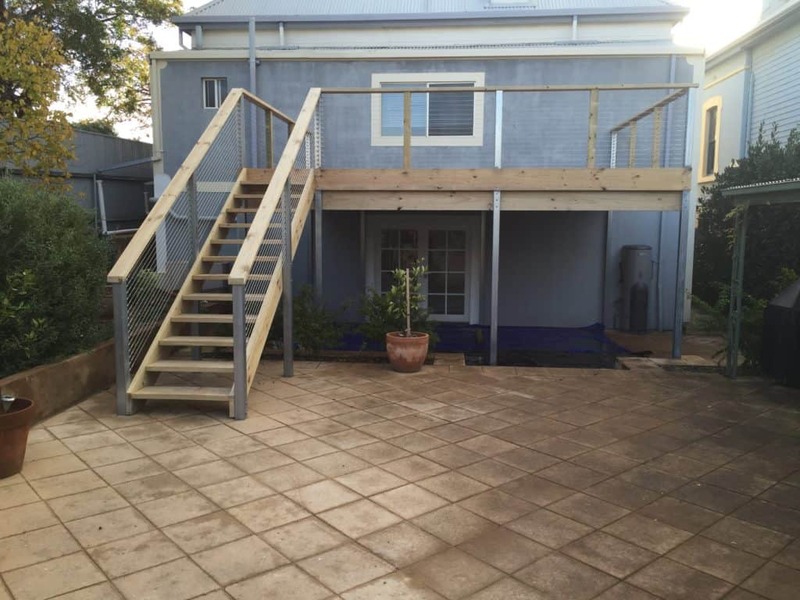 All timber used is either treated CCA or LOSP pine as well as hardwood decking. 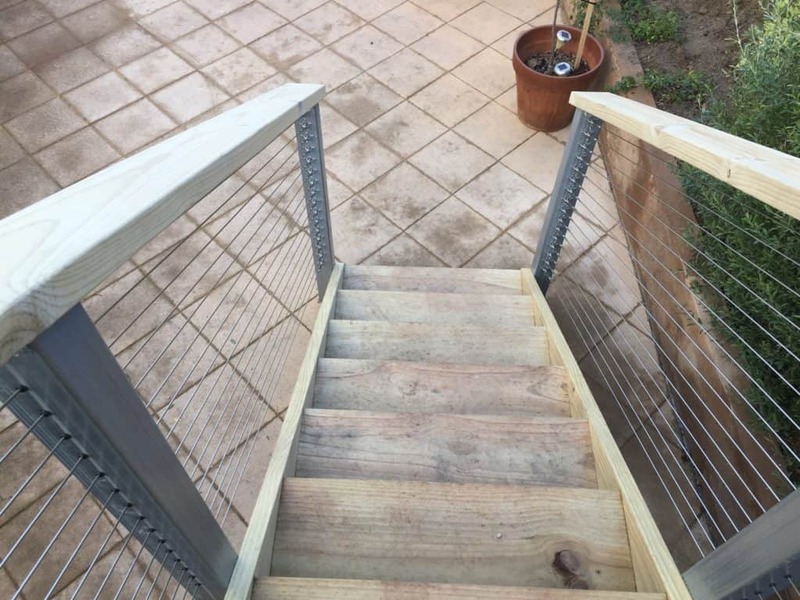 All brackets and fixings (bolts and nails) are galvanised so no rust will occur. 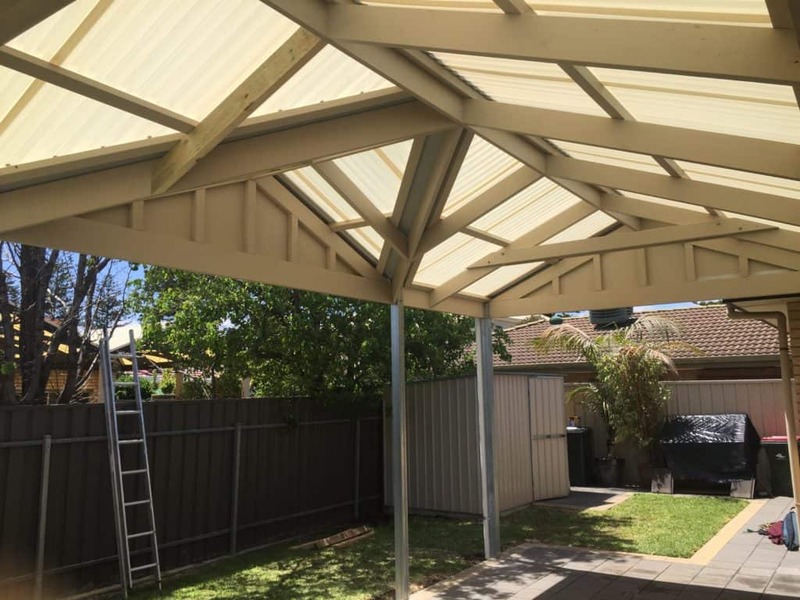 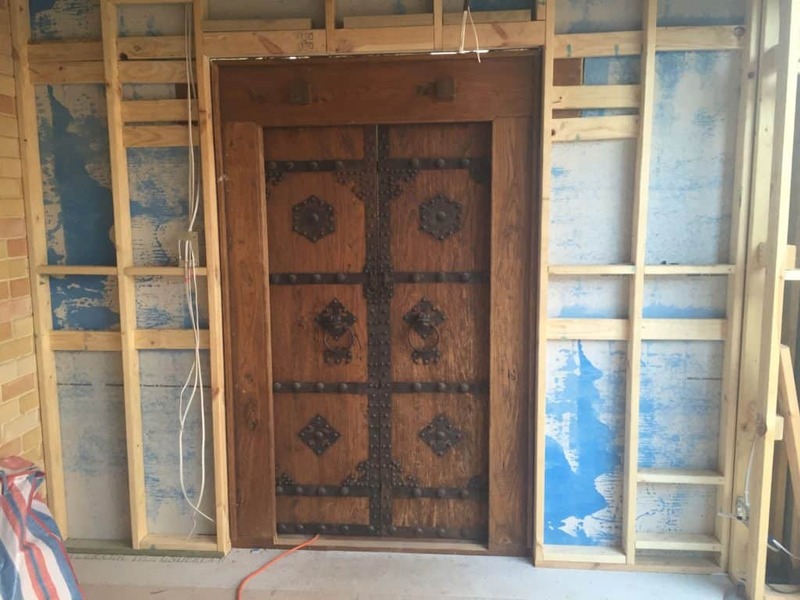 All materials used have a lifetime guarantee and we give a 10 year structural warranty. 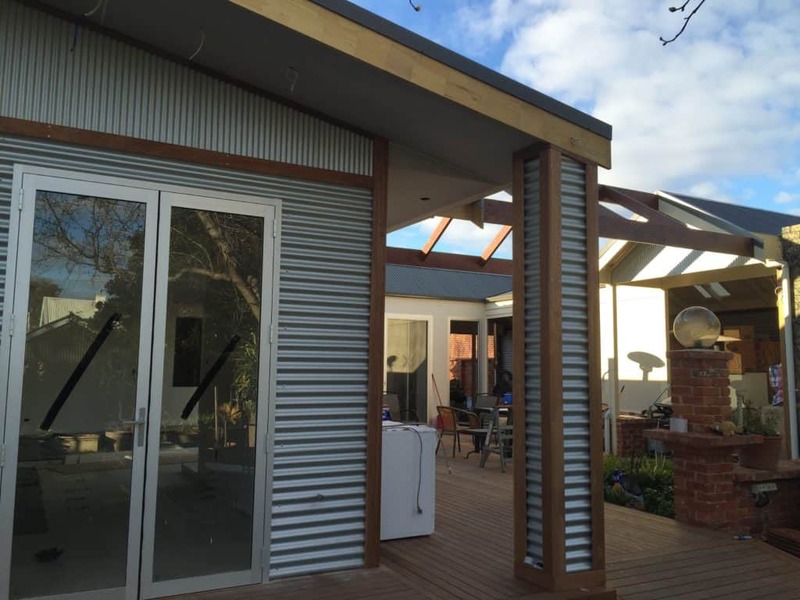 We draw up plans and submit to Council for approval on your behalf, saving our clients valuable time and money.